The durable Archtop Hard Case is the updated and improved version of our old hard cases. The Archtop Lid is more structurally sound, preventing contact to the top of the instrument when impacted. 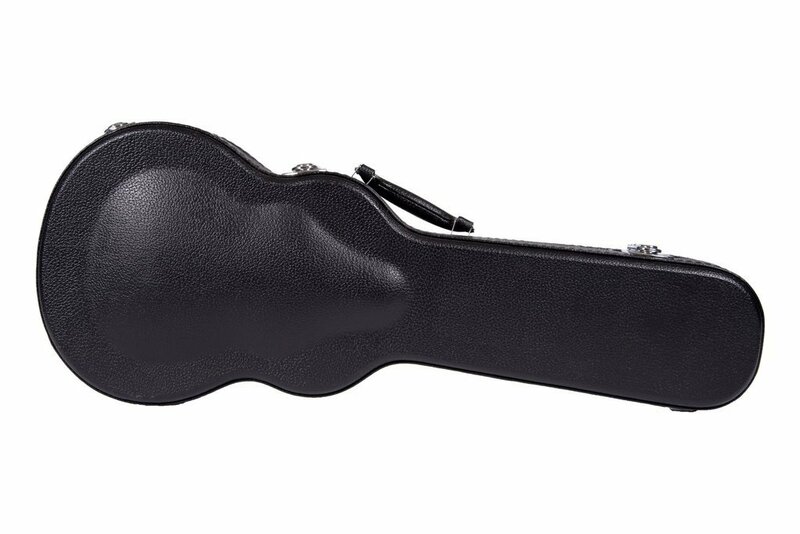 The cushioned handle will help you carry your instrument and case comfortably and the plush interior will hold your instrument firmly in place without scratching or damaging it. The antiqued hardware gives the Archtop Hard Cases a vintage look. Available in Soprano, Concert, Tenor, and Baritone sizes.